During Nerd Prom, aka White House Correspondence Weekend, I had the pleasure of attending The Creative Coalition’s Annual Benefit Dinner at Supper Suite by STK. 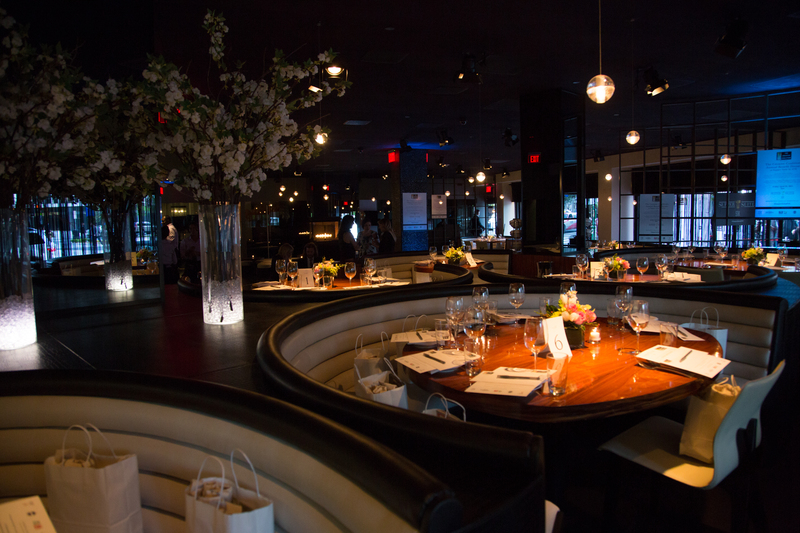 STK was taken over for the night and it dressed up just right for the occasion! It was hosted Tim Daly, Haley Joel Osment, Rob Thomas, Gabourey Sidibe, Jennifer Coolidge, Andrew Dost, Wendi McLendon-Covey, Naya Rivera, Bailee Madison, Alanna Masterson, Connie Nielsen, Emily Osment, Michelle Trachtenberg, Constance Zimmer, Troian Bellisario, Darby Stanchfield, Jason Isaacs. So it was definitely a star studded night. Here were some of my favorites!! I love how pretty and timeless Jennifer Coolidge is! The Creative Coalition (TCC) is a nonprofit public charity organized by the creative community to learn about pressing issues so they can better inform the public and nation. It is so great to see these stars making sure that art stays in schools and that kids have the opportunity to explore their passions. Still can’t believe I missed telling Naya Rivera that she’s awesome but I did see Gabourney Sidibe and she was working that blue dress!! 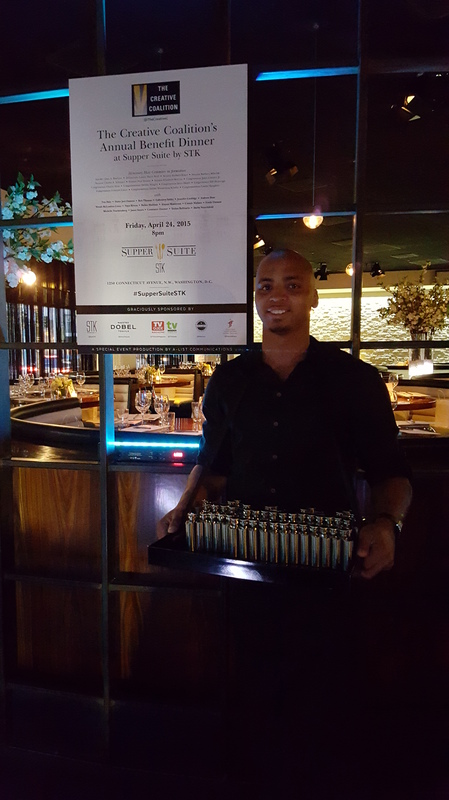 Of course STK couldn’t let us leave empty handed so in addition to the lovely swag bag, we all took home STK flasks. My kinda party! Overall it was a great night, I met some awesome people and STK is always a great time. 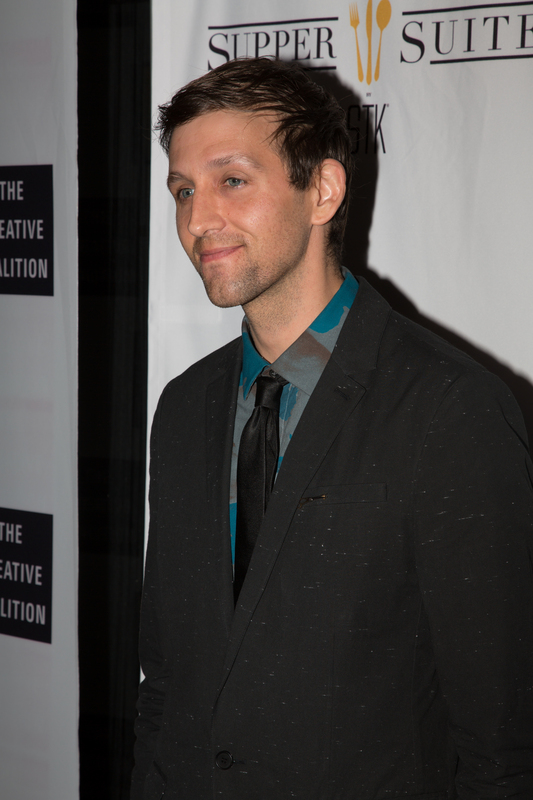 Other than telling Andrew Dost that he can’t sit with us (I was kidding & I think he laughed, sometimes my humors a bit dry). Other than that fun awkward moment it was a really incredible night. Sorry Andrew!! 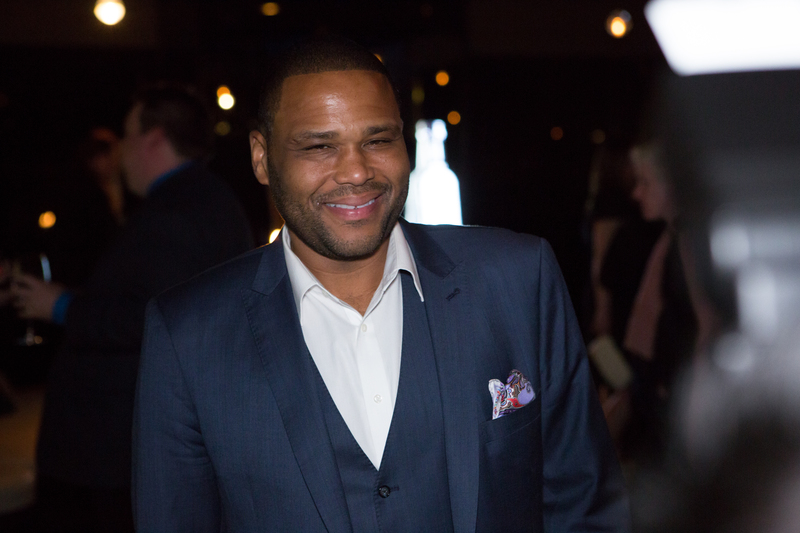 This entry was posted in CreativeCoalition, Dinner, NerdProm, STK, WHCD and tagged CreativeCoalition, DC, Dinner, Hollywood, NerdProm, PoliticalHollywood, STK, Washington, WHCD. Bookmark the permalink.